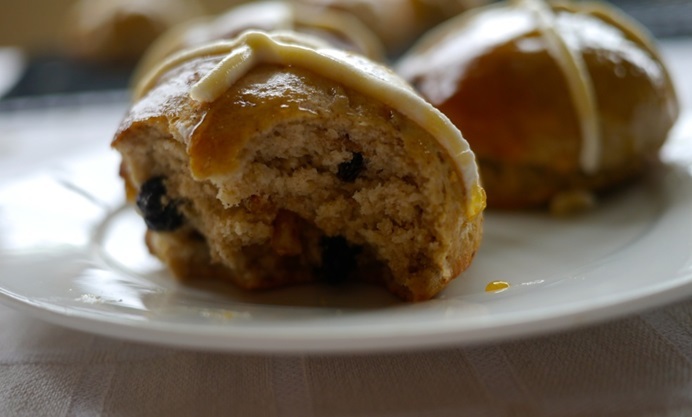 Victoria Glass shares her delicious gluten-free hot cross bun recipe, ensuring gluten-free foodies don't miss out on these beautiful buns this Easter. For non-religious types like me, Easter just isn’t Easter without two things. The first, of course, is chocolate eggs and the second is hot cross buns. 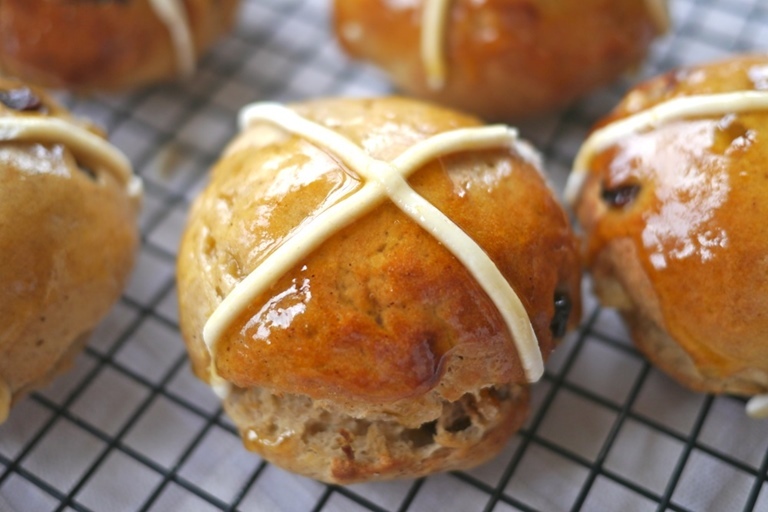 Who can resist sinking their teeth into a spiced and sticky hot cross bun? Even if they’re not as cheap as they were when their song was written in the 18th Century, why should gluten-dodgers miss out?